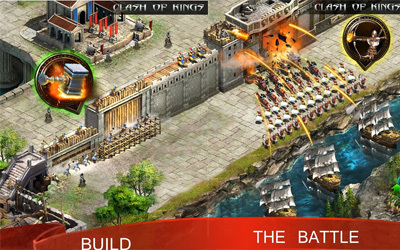 Previous version Clash of Kings 2.56.0 apk for Android will help you to downgrade or install older app easily. This is one of the best Strategy apps. Brand new Civilization Popularity Science, Lords can research new Science to gain greater bonuses! During the event, you can gain “Fans” from gathering in the world, inside your Castle, and also from making wishes. Use the “Fans” to gain great rewards.